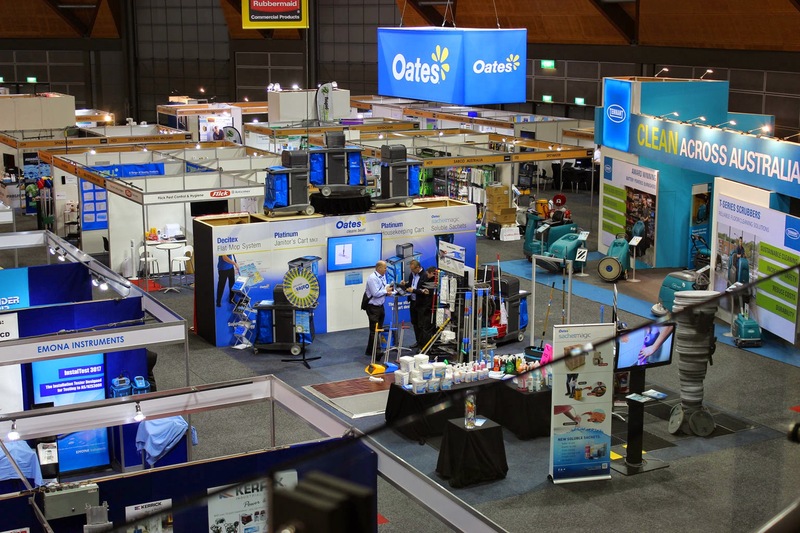 Welcome to the National Cleaning Suppliers Association, connecting the cleaning industry to the suppliers of cleaning materials and equipment in Australia. Our membership is national and we represent suppliers of every aspect of cleaning – from chemicals to equipment to cleaning accessories. Our suppliers include manufacturers, importers and wholesalers, as well as the retail distribution network. These suppliers bring to the Australian cleaning industry the latest technology, equipment and methods as well as knowledge and training to support ever aspect of cleaning maintenance and hygiene. This covers all institutions, whether public or private, including health care, educational, food handling, industrial, commercial or residential premises. This broad spectrum makes the NCSA the ideal organization to advise you and satisfy your needs.